Our personalized massage services are the perfect way to improve your well-being. Our graduates and students can help you address a number of challenges. Depending on your needs, we will choose from a variety of techniques, including Swedish, deep tissue, Thai table stretching, and Lomi Lomi. Healing stones, reflexology, prenatal (second and third trimesters only), and aromatherapy treatments are also available. Contact us today and reserve your appointment! Ask us about gift certificates! Our graduates would be happy to perform your massage in your hotel room, rental, or home in Waikoloa, Waimea, the Kohala Coast, Kona, or Honokaa. Outcall massages are $125 per hour plus tax 7 days per week 9am to 7pm. Contact us to schedule your outcall massage. Please note that outcall massages may only be performed by our licensed therapists. We use eight different essential oils to balance the autonomic nervous system. 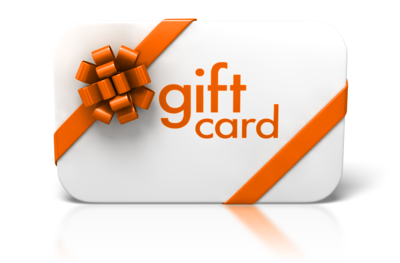 Give the gift of relaxation and wellness with a gift card to Hōkūlani Massage Academy! I just had the most amazing massage with Rachel! I have been working a lot and under stress I'm sure just from everyday life!! I could tell I had tension in my shoulders and neck and she worked it out nicely!!! Good pressure, and VERY RELAXING!!! I was so pleased with her and she is very knowledgeable!! Already planning to come back next week!! Mahalo Nui Rachel!!! Definitely recommend Hokulani Massage Academy!!! I'm visiting from Honolulu - the fact that I'm from Honolulu is a reason for a massage. I knew I would need a massage after volunteering at a two-day event in the area. 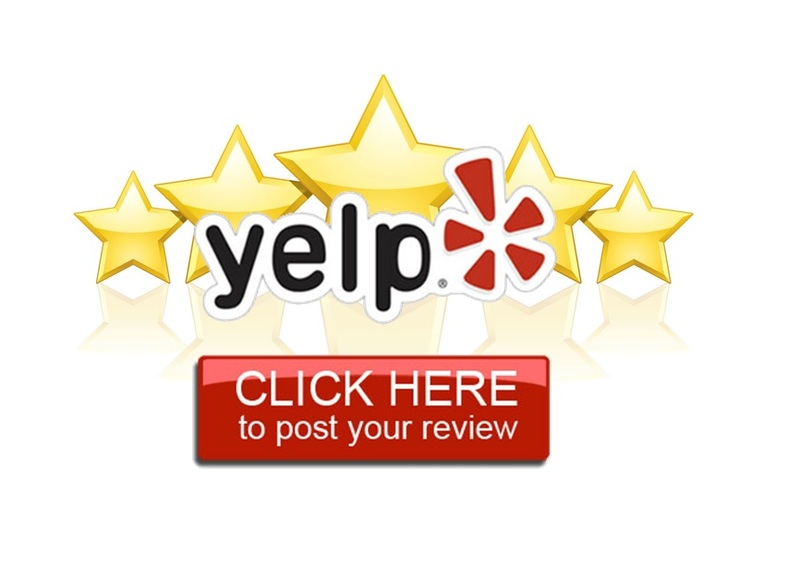 I found HMA via Yelp and booked and paid for a 90-min relaxing massage with Rachel online - that process was simple . I received email reminders about my appointment. HMA Is easy to find with great signage and although I walked over, the building has ample parking. Upon opening the door, you feel at ease. The waiting room is subdued and peaceful. Rachel came out to greet me - she has a peaceful and calm aura, further setting the atmosphere for a much-needed massage. The massage areas are separated by curtains - you are guaranteed privacy and sport hues of blues, greens and purple - all calm colors. As soon as I settled into the table, Rachel worked on me from head to toe, and noted where my muscles needed the "kneading." 90 minutes was perfect. I left so much more relaxed and mentally healthy. I will definitely return the next time I'm in Kamuela. Next time I'll book more than 2 two weeks in advance. Price drop!!!! Used to be 45$ an hour, now $40!!! as if it couldnt get any better!! I have seen Iokepa (no longer there), Yuri and Lerene- because just FYI- each other students is only here certain days and for a certain amount of time because this is a school. Male and Females available and Open 7DAYS A WEEK- apprentices only M-F with the pros here on the weekend. The sheets they use are very soft (seems like a high thread count) and the rooms although only separated by thin sheets are very private. They do offer for an additional charge top of the line aromatherapy oils- DoTerra to be exact and the music in here is always super soothing- Ocean sounds, pan flute, whale noise, etc. 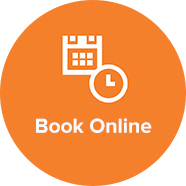 TIP: MAKE AN APT ONLINE- the phone is always busy and it is so much easier but you do need to prepay. Also during the holiday season which makes great gifts they offer huge additional savings on 6pack massages. Already cheap if you buy them single-ly but who doesnt like savings....or massages lol. I bought myself a 6 pack to give to friends and fam for the holidays. Great massages, exception and kind service. Also chocolate or some kind treat with water is always available in the front after you are done! Love coming here and will continue to come here! Had a 90 minute massage with apprentice Kaitlyn and she did a wonderful job!!! Highly recommend her. James W.
What a wonderful place. We founded this place by accident, waiting on nearby intersection traffic light. At that point, playing golf for a week, we needed some work on our muscles to release the tension. Lucky to have two therapists open we got excellent and professional therapy. We came a week later and Terrie and Jeanne provided another great service, excellent and professional massage. Highly recommended. I booked an appointment online at 9am and had a massage at 12:15. Service was prompt and enjoyable. Alexa was great and attentive to my request for deep tissue and problem areas while asking and confirming if there was too much/enough pressure. I would definitely go again. I had a full body massage today by Lerene. It was wonderful, she was very knowledgable and intuitively knew which areas needed some TLC. After the massage she gave me tips on how to work on my tense areas. I have been to many massage therapists and she was great! Thank God my massage turned out to be good. At first I started subtracting from the set amount I give for tip depending on rate. This apprentice earned it, I think her name was Leena. As for my wife she had a less than ideal experience, apprentice appeared to be distracted or nervous. I wished we were asked for feedback because apprentices need that to work on improving their skills. Overall glad my apprentice was good. Word of advice ask what would you like to be worked on and how much pressure. I had a great massage with Nancy. Very nice lady with a lot of skills. I think her experience as a physical therapist gives her a little something extra. I will definitely be back!